#20. 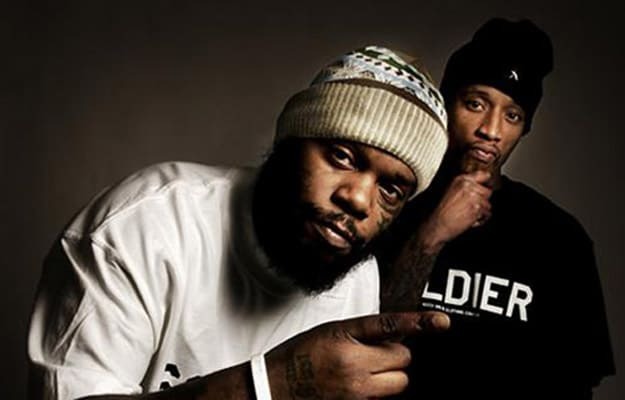 Smif-N-Wessun "Nothing Move But The Money"
Though it was cut from Dah Shinin due to sample clearance issues, "Nothing Move But The Money" found its way to the people through a white-label release. The cut is pure blunt-rolling music as the two crooks from Crooklyn fill the Beatminerz's hazy Heatwave loop with money-making aspirations.